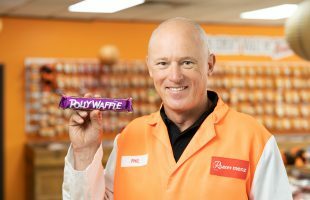 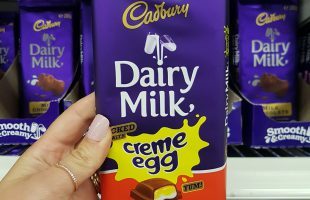 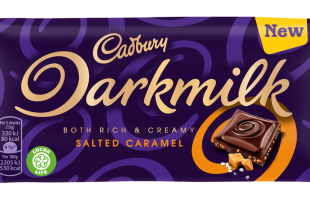 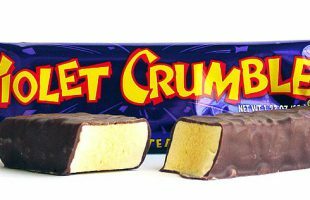 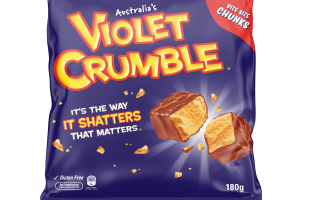 Having returned to Australian ownership in 2018, iconic confectionary brand Violet Crumble is now available to purchase in bag format. 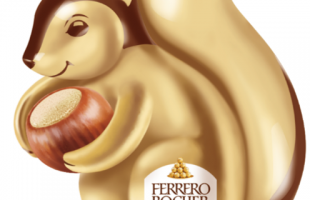 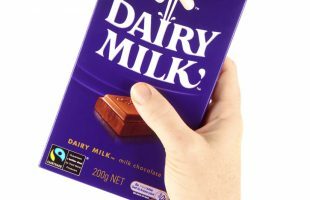 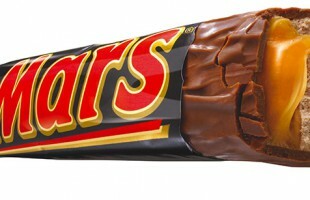 Cadbury has announced that due to rising costs, the size of Cadbury Family Blocks will reduce. 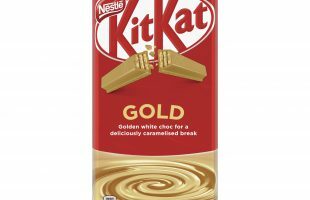 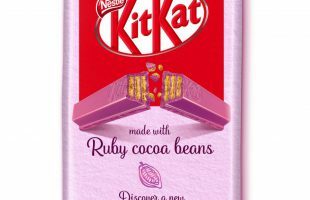 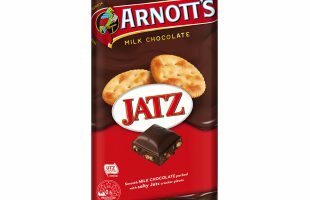 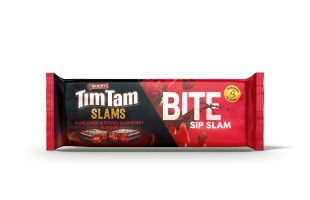 After its development and initial release, Ruby chocolate is being made available in Australia, exclusively through the Melbourne KitKat Chocolatory.